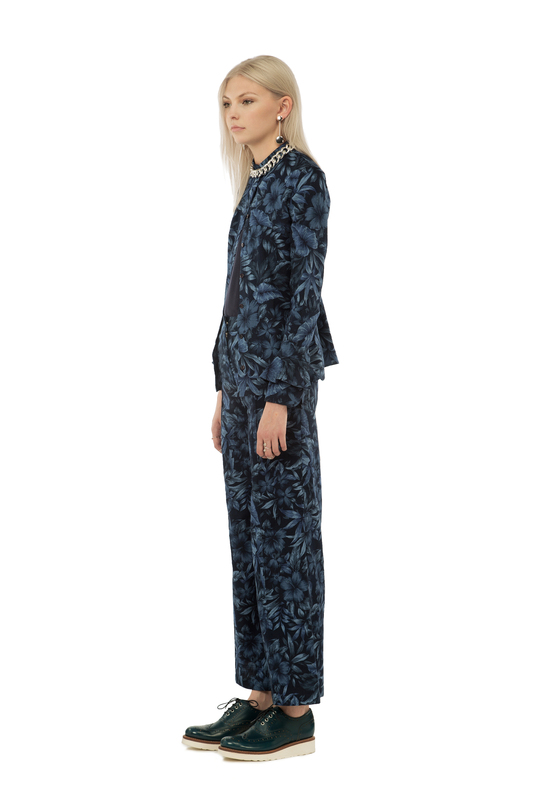 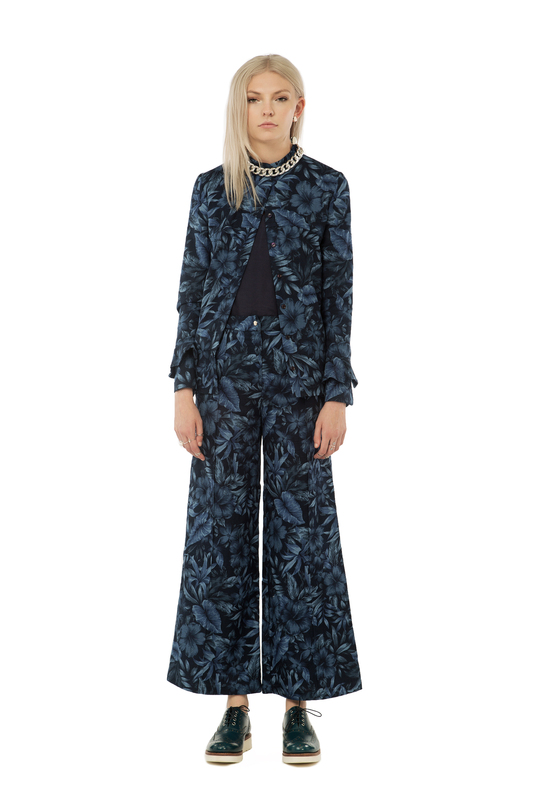 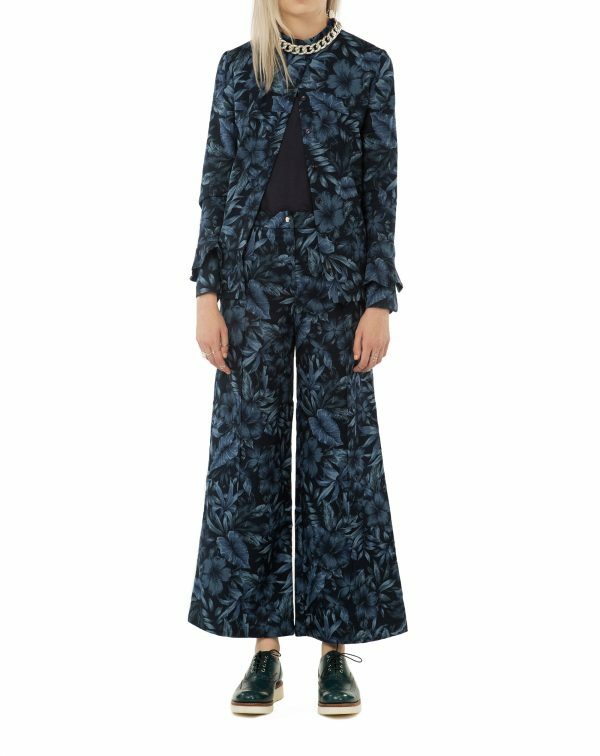 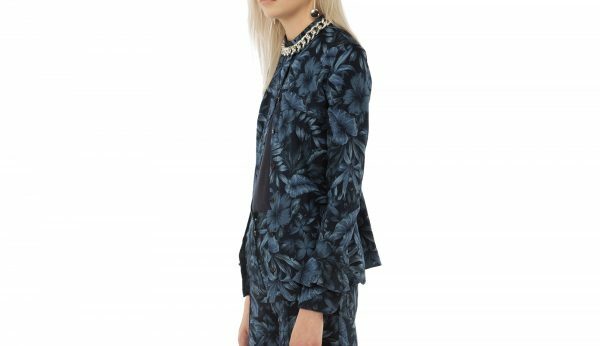 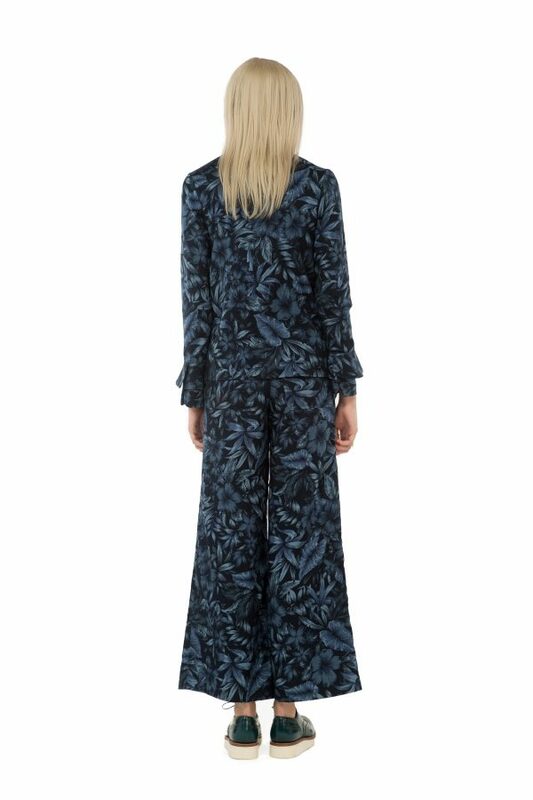 This jacket with blue-on-blue tropical print is a resort season essential. 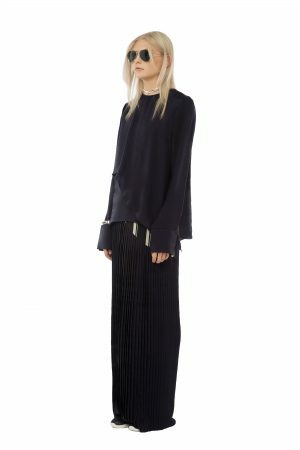 The double layer sleeves, yoke at the back, and lightweight cotton fabric will keep you looking – and feeling – cool and stylish. 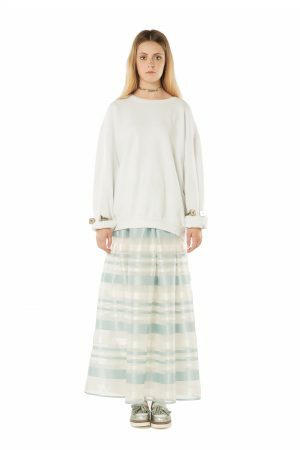 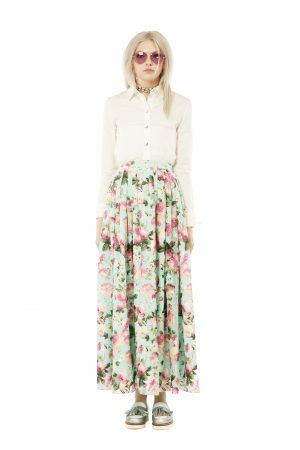 Looks great over maxi skirts, or makes the perfect summer outfit with matching flared pants.